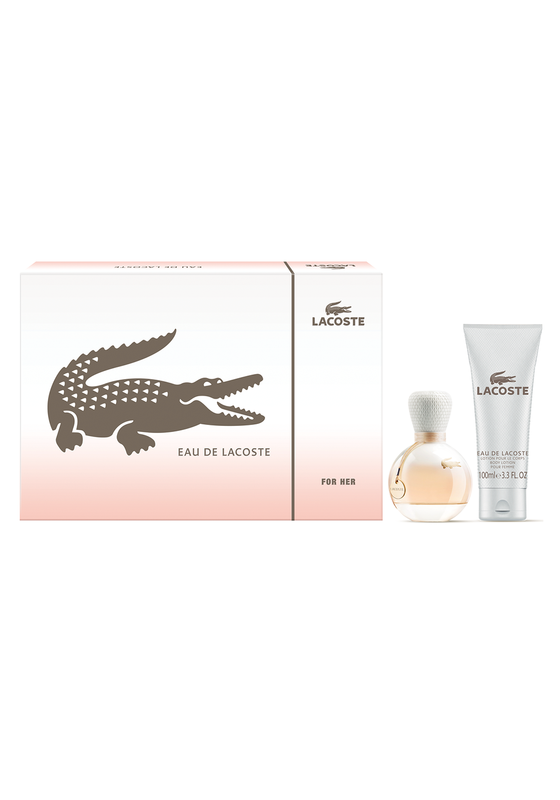 An elegant and modern fragrance gift set for women from Lacoste. 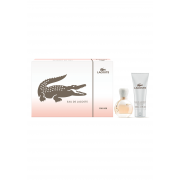 Lascoste eau de lacoste is a light and unprecedentedly sensual fragrance that leaves a soft feeling of freshness. This gift set contains one 50ml eau de parfum and one 100ml body lotion.